If you have just left home for the first time, there can be lots of worries and things to consider. 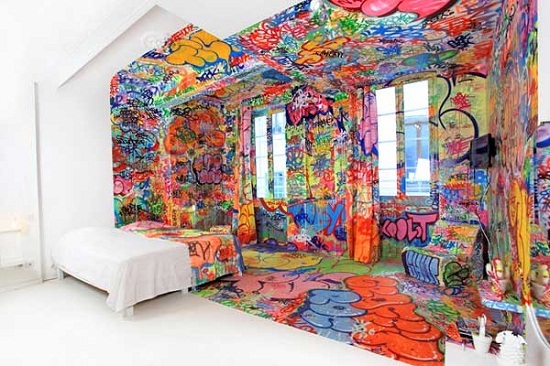 But whether you are leaving home to go to Uni or you are starting your first job away from home, there is one thing that everyone has to worry about – how cool your house is! For the purpose of our highly valued readers, we have compiled the most affordable ways to put your own stamp on your new house in an original and quirky way. BOOORRRRIINNNNGG. Nope, you’re wrong I’m afraid. Rugs have always been the thinking person’s secret weapon against neutral colour schemes. Cheap, versatile, easy to clean, portable, soft on your tootsies – the list of benefits goes on and on. Stick a rug in front of the TV or hang it on the wall; unlike wall-to-wall carpet, a good rug is often the defining feature of a room. If you live in the South East and budget is less of an issue there is an incredible london rug shop called Bazaar Velvet – but if you are after something for a little less places like Ikea and Habitat always have something good. It doesn’t matter how tastefully you have decorated your house – if you can’t see it or you can see it too clearly it is no good. Lighting is an incredibly important factor to consider when you are decorating your own home. Don’t settle for a naked hanging bulb in the centre of the room when you can have fairy lights! The trick is lots of lamps (use eco-efficent bulbs if you are conscious of your energy bill!). 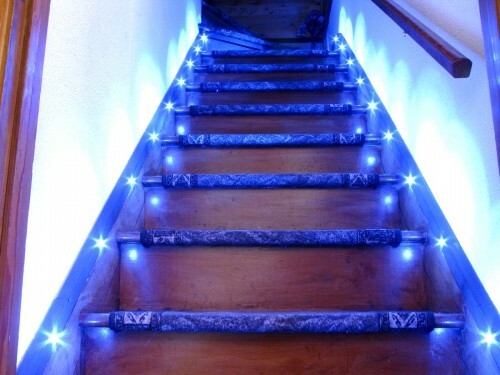 Try wrapping your Christmas lights around the bannister, or using your old lava lamp in the lounge. Just whatever you do, make sure the cables are tucked away; visible cables can easily clutter and spoil the chilled vibe that you are trying to create with lamps.